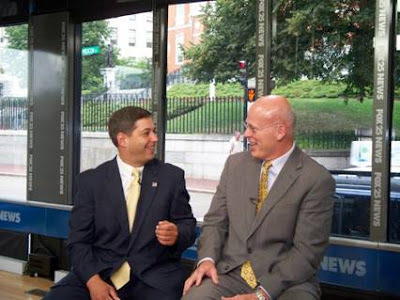 Tomorrow morning I will once again be a guest on the FOX 25 Morning News segment "Tolman and Gray". Political Analyst and former State Senator Warren Tolman and I will be discussing some of the latest political topics of the day. Please tune in at approximately 7:45AM to watch what will surely be a lively discussion.